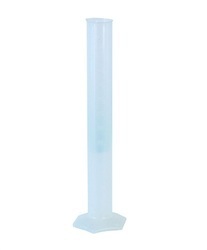 We are engaged in manufacturing and exporting a wide range of hydrometer jar. Capacity (ml): 500 ml, 250 ml. 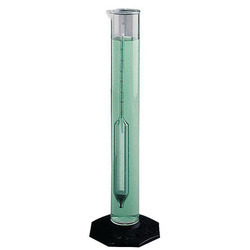 As the reckoned firm in the concerned field, we offer the best quality Hydrometer Jar. We are amongst the most reputed names in the industry, offering Hydrometer Jar. Banking on our enriched industry experience, we are able to supply Hydrometer Jar.